We invite you to submit your community revitalization projects for free consideration by students. Graduate students enrolled in the Community Revitalization course and working with the School of Government’s Development Finance Initiative (DFI) are current professional degree students in business (MBA), planning (MCRP), and public administration (MPA), among others. 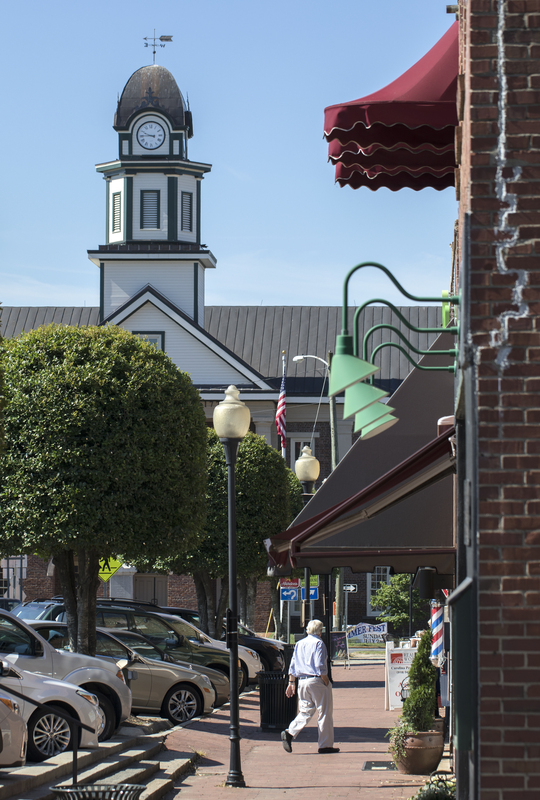 Under the supervision of faculty and staff, students conduct market research, feasibility analysis, and financial modeling to help communities understand how they can attract private investment into community revitalization projects across North Carolina. Students work in multi-disciplinary teams over the course of a semester at no charge for local governments. Are you aware of any pressing community revitalization needs in your area? Submit your idea today. The projects to be performed by student teams are selected by students themselves, so please provide details that will make your project appealing. The best projects tend to be located in the heart of a downtown or other significant community space and focus on important structures that the community wants to preserve. The local government or a civic-oriented nonprofit must own the property or have a clear path to obtaining site control (e.g., owner intends to sell or donate the property to the local government). In addition, please provide the name of a local government staff member to serve as liaison to the students who is accessible, enthusiastic, and in a position to help the assigned student team secure the information that is required for the analysis, such as land use and planning documents, building inspection records, and interviews with key stakeholders. Importantly, the liaison must assist students with obtaining comprehensive tax parcel data and GIS shapefiles at the beginning of the semester. To apply for a student project to be performed in your community, fill out and submit the form below or submit your information by email to Marcia Perritt (mperritt@sog.unc.edu) and/or Tyler Mulligan (mulligan@sog.unc.edu). If you have questions, contact Marcia Perritt at mperritt@sog.unc.edu.